First of all, deli meats are unhealthy. Furthermore, deli meats are not safe to eat. Processed deli meats are harmful. Also, processed meat is harmful. Processed meats, including deli meats, have been the focus of recent reports. In addition, for 12 years there was a European study. Half a million men and women consumed a steady diet of processed meats. 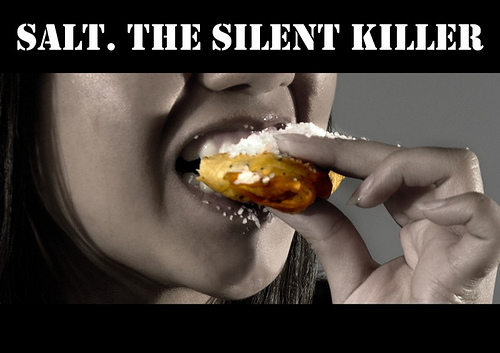 Processed meat causes premature death. 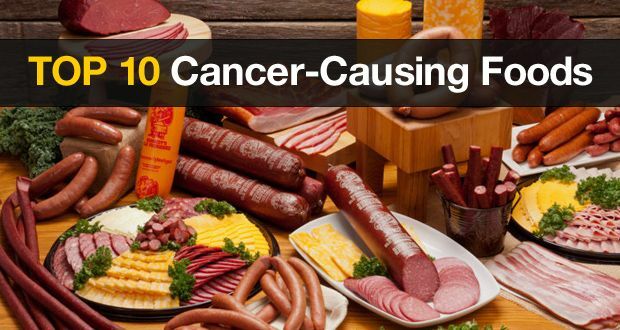 Processed meats cause cancer. Therefore, eating more than 160 grams of processed meat each day is dangerous. Consequently, you will have a 44 percent chance of premature death. You have to consume less than 20 grams of processed meat to stay healthy. Most of all, eating processed meat causes cardiovascular disease and cancer. The risk of consuming 160 grams of processed meat is not worth it. 160 grams of processed meat is equivalent to two large Italian sausages and three small hot dogs). The more you eat, the greater the risk. Deli meats are a risk. First of all, let’s define processed meat. Processed meats are red meats preserved by smoking, curing, salting and adding preservatives. Ham, bacon, pastrami, salami and bologna are processed meats. In addition, sausages, hot dogs, bratwursts and frankfurters are processed meats. Most noteworthy, most studies haven’t included turkey and chicken slices as processed meats. Especially relevant, processed meats are bad news. The reports are there to warn us about the health hazards of processed meat. Furthermore, 7,000 studies found plenty of evidence. High intakes of processed meat increase the risk of colorectal cancer. Let’s find out what makes processed meat so unhealthy. First of all, processed meats have saturated fat. There is 100 percent risk of raising your blood cholesterol. Most of all, processed meats are high in sodium. Four strips of cooked bacon have 800 milligrams of sodium. 800 milligrams of sodium is half a day’s worth. The manufacturers cook processed meat at high temperatures. In addition, the high temperature produces heterocyclic amines. Heterocyclic amines are compounds that cause cancer and colorectal polyps. Also, processed meat contains sodium nitrite. Sodium nitrite is a preservative. It combats botulism. Consequently, when you cook, the nitrites react with compounds. These compounds are naturally present in meat. And they form carcinogenic N-nitroso compounds. Also, processed meats contain sodium erythorbate. Sodium erythorbate is an antioxidant that inhibits this conversion and helps minimize the risk. How much processed meat is safe to eat? 20 grams of processed meat per day didn’t increase the risk of early death. Hence, 20 grams is 2 strips of bacon or half a hot dog. Do not eat processed meats often. Your neighborhood deli is not health food. LOL! You can choose so-called “natural” cold cuts and hot dogs as an alternative. Furthermore, natural cold cuts do not contain sodium nitrite. They add cultured celery extract. Celery extract is a source of naturally occurring nitrites. Celery extract preserves deli meat. Natural deli cold cuts are lower in sodium. Don’t make “natural” processed meats a part of your diet. They’re high in saturated fat and sodium. Consequently, Maple Leaf’s Natural Selections are full of sodium. In addition, it’s Hardwood Smoked Salami has one-third of a day’s worth of sodium (510 mg). In conclusion, there are healthier alternatives for sandwiches and wraps. They are tuna, salmon, hummus, veggies, or fresh cooked poultry. Bake or grill your chicken. Cook extra for lunches during the week. You can roast a whole fresh turkey breast to slice up for sandwiches and salads. You will be eating healthy during the week. Finally, soy-based deli slices are another alternative. Soy slices do not contain saturated-fat. They do not contain sodium nitrite. But soy based deli slices deliver a hefty amount of salt. Deli meats are worse. Stay away from cancer and cook your own food.